In some situations, you might think of traveling with your pets. But it’s not easy as it sounds. In fact, when making travelling decisions, you will have to choose the method that is the safest for your pet. According to the pet’s psychology, they never like to travel here and there like we humans do. So you will need a lot of things to know while making them as your travel partner. Here are some exclusive tips for you that will make your trips safe and keep you in less stress. While you are hanging up with your pet in a car, you will have to know first about the best place for them. Dogs and cats have different choice. Never think that all the animals will have the same choice. So while you are thinking about a dog, the best way to travel is by putting them in a crate and that should be anchored to the vehicle with a seat belt. Actually seat belt helps to keep your dog in a single place otherwise they will start roaming in the car. Now speaking about the cats, cats never like to travel in cars. So for both the safety of us, keep them in the carrier. Try to fix a seat belt in the carrier so that your cat doesn’t bounce unnecessarily in the car. It’s a very bad idea to carry pet animals in the front seat so always try to keep them back. Even if an airbag deploys your pet might get injured. 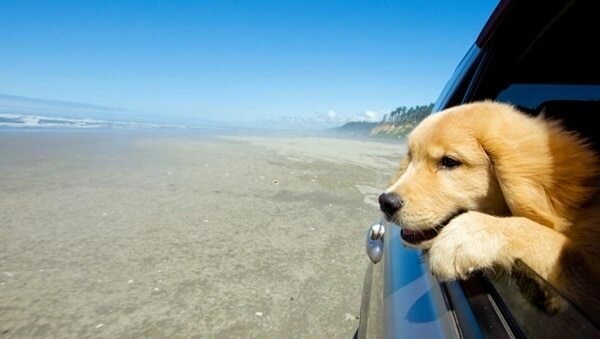 Another thing is never keep the windows open while travelling with your pet. They may put their heads outside the car and that is very dangerous. It may lead to a great mess. Even they may get sick by the cold air forced into the lungs. 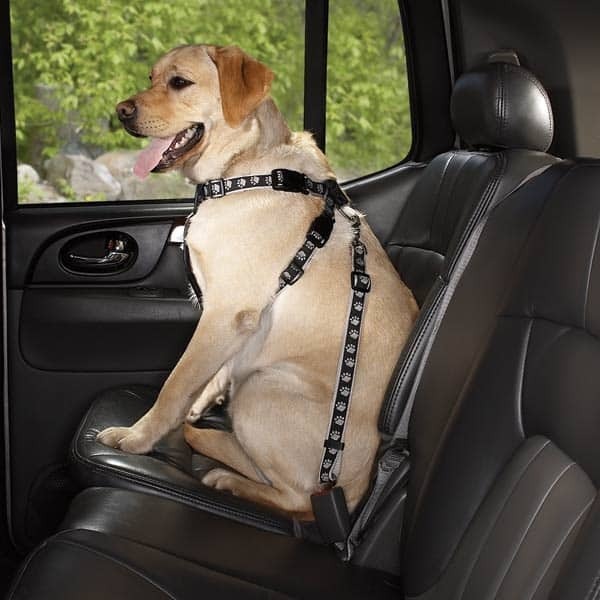 While travelling with your pet in a car give some short stops and take them out of the car for some time and try to keep a human companion for your driving assistance. The human assistance should be your friend or a family member so that you can be assured that he or she is keeping an eye on your pet. Lastly, of course don’t leave your pet alone in the car; there are many situations that can lead to a bad effect on your pet like heat, ventilation etc. You should know that most of the railways in the world don’t allow pets in the trains. 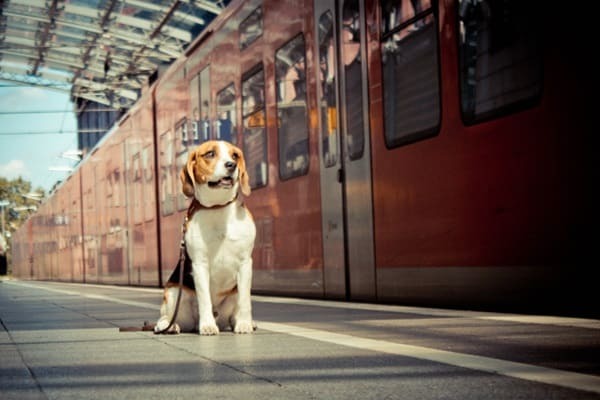 Trains in the European countries allow pets in trains and some small trip U.S railways also allow pets so before carrying a pet you should be sure that your railways give you that permission. Otherwise it will be full illegal and you will face a lot of penal problems. 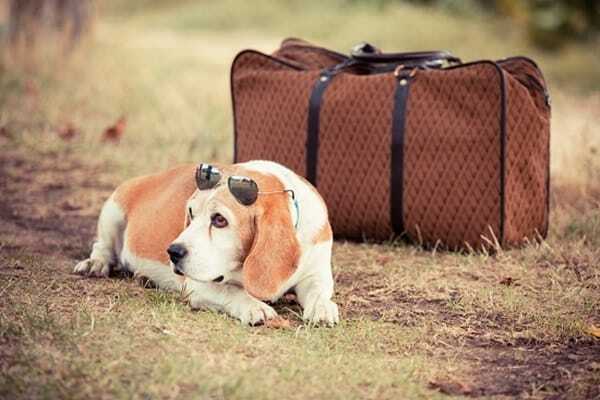 Air travel may be the quickest mode of travelling but actually it is not very safe for pets. It is particularly very dangerous for the animals and it is not permitted until and unless in emergency. So we always suggest to take the alternatives of flying may be whatever it is. Most of the animals have short nasal passage and that leads to oxygen deprivation and heart stroke. 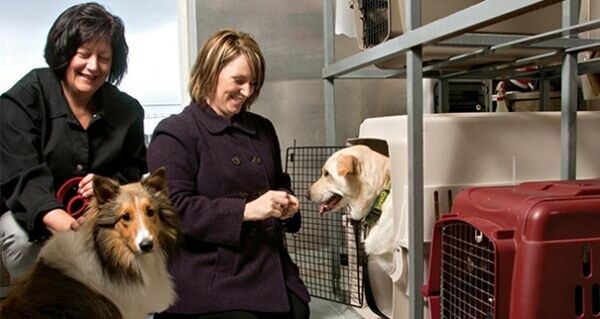 Even if you have no options other than flying with your pet, then you should choose a cabin. 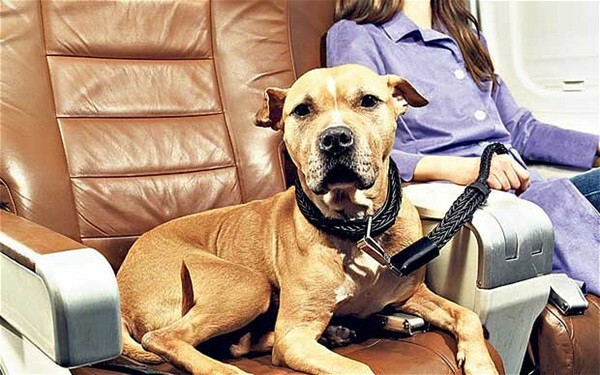 Some airlines will allow taking pets in the cabin with you in lieu of some additional charges. It’s better to talk with the airlines authority in advance for assurance. In most of the cases, animals flown in cargo of the aircraft are very harmful and often they die or get severely injured. Cargo goods are not handles very carefully and hot and cold temperatures with poor ventilation and rough handling lead to a mess. So before thinking of putting them into the cargo you should think about all these things. And yes if you notice any mishandling just speak up and report the authority immediately. Pets are only welcome in few of the cruise lines. Some lines allow pets in private cabins. So you should contact your cruise lines in advance to get all the information and all their policies. Some ships also have kennel facilities. So you should also know about that as your pet will be kept there. If you are using the ship kennel, then be sure to that it is quiet protected from all sides and all the basic necessities are provided. You should also check your pet frequently in the ship and know about their problems. So travelling with your pet around all the places has now become easier for you after reading this article. We hope that our small initiative helps you all a lot. Have a safe journey with your animal companion.